Futaba 4PXR Coming Soon! « Big Squid RC – RC Car and Truck News, Reviews, Videos, and More! 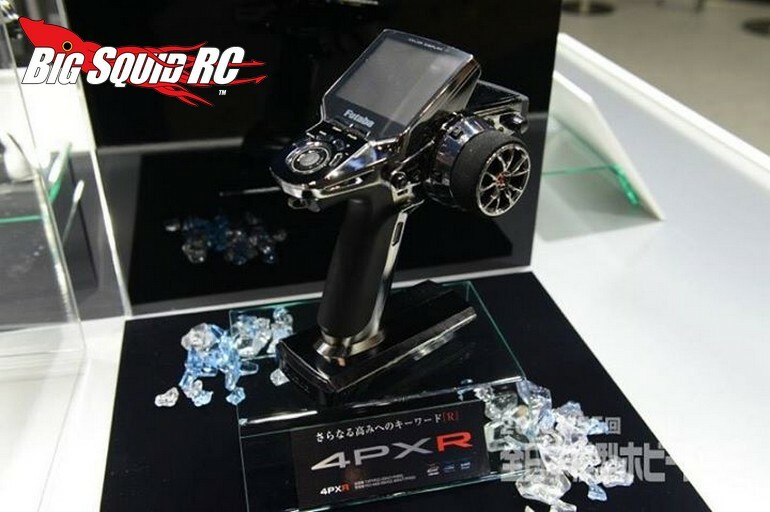 The folks at Futaba are showing off the new 4PXR at the All Japan Model & Hobby Show. While no details have been released, we do know the unit on display has a shiny exterior to really up the bling factor. More details are coming soon, until then you can hit up this link to see a ton more pictures from the 55th Annual All Japan Model & Hobby Show. Click Here for more Futaba news on BigSquidRC.